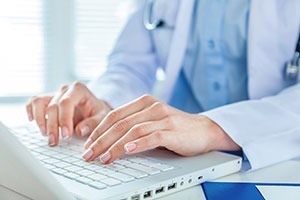 ChronicCareIQ automates chronic care management and helps you receive net new income through the CCM incentive program. 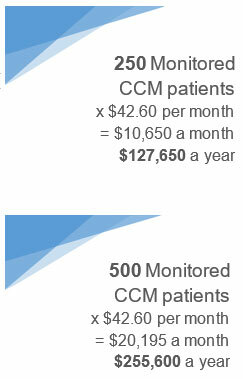 Find out how much you can potentially increase your revenue with the CCM Revenue Calculator. Ready to earn more revenue?